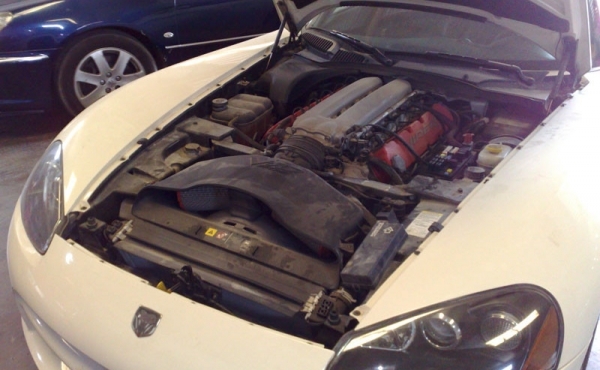 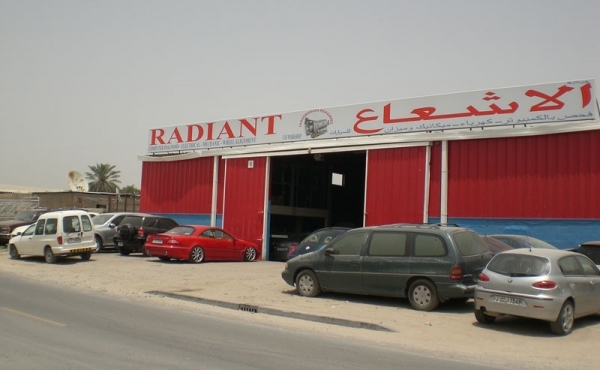 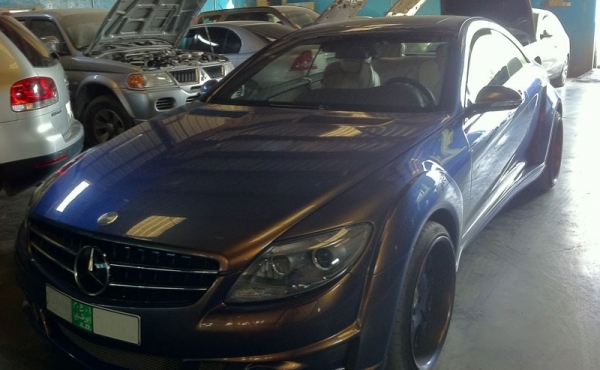 Radiant Car is a workshop specialized in vehicles repair, vehicle services and used cars trading in Dubai, United Arab Emirates. 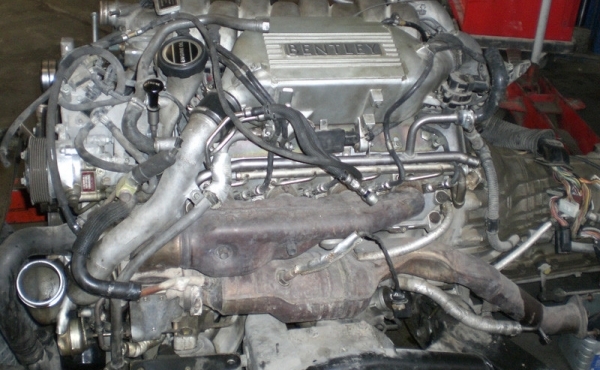 It was established at 1998. 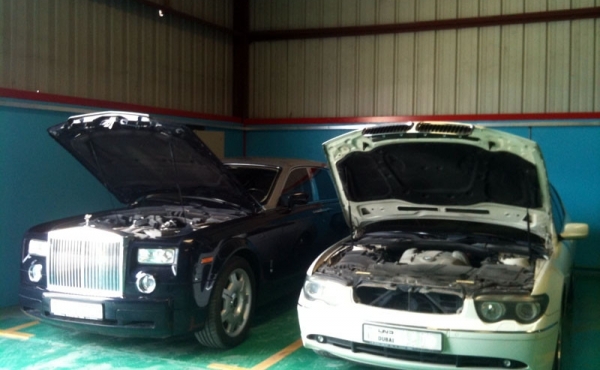 Since that time Radiant Car has been building an unbreakable relationships with its clients. 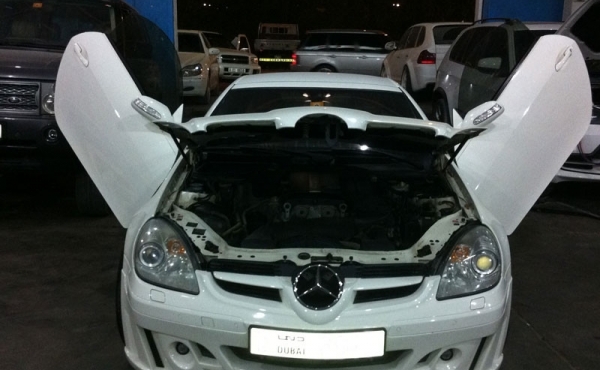 Radiant Car workshop is provided with the best professional diagnostic tools and their equipments are periodically updated. 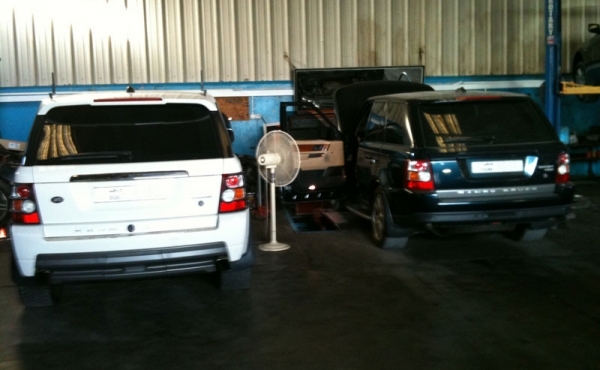 Our technicians are qualified and they have a lot of experience.